Okay so we already knew that Prince Harry’s trilogy-engagement-ring-wearing girl was gorgeous, wickedly well-dressed, so, so smart, and one fierce and flawless feminist (oh yeah, at the tender age of 11, she wrote First Lady Hillary Clinton to complain about a soap advertisement that alluded to a woman’s place in the kitchen, NBD), but we had no idea she was also an accomplished calligrapher. No, really, to put some money in the bank when she first started acting, Meghan put pen to paper freelancing for a number of celebrity clients. Robin Thicke and Paula Patton, yeah, she wrote their wedding invitations. She always had seriously pristine penmanship, so why the hell not? Well, while we obvi know she and her red-headed husband-to-be won’t want for anything when it comes to their Spring wedding, it would be the sweetest thing ever to see Meg’s calligraphy featured throughout the day. And coupled with her love for great quotes (peep her Insta if you want to get what we mean), there are endless opportunities for her to get crafty and creative, while showing off the stripes of her side hustle from many years ago. Meghan, meet wedding signage, wedding signage, you are OH-SO lucky to know this woman. 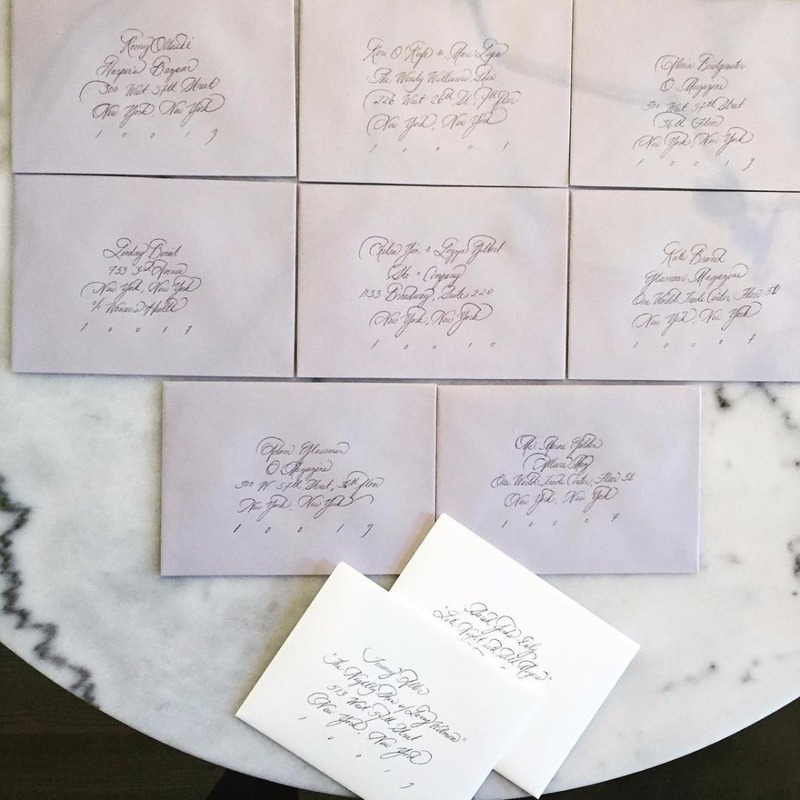 We can’t wait to see if Ms. Markle’s hallmark handwriting will be scripted into the day, but until then, it got us thinking… about how you can contribute to your own wedding in special ways. Read on to see what we came up with. And if you have secret talent or a very particular set of skills that maybe your fiancé doesn’t even know about, your wedding might just be the best place to let him or her in on it (your wedding guests, too, of course)! Unless that includes some titillating, Channing Tatum-style strip skills… hold off on that lap dance until the wedding night and then make it rain with dolla dolla bills y’all.